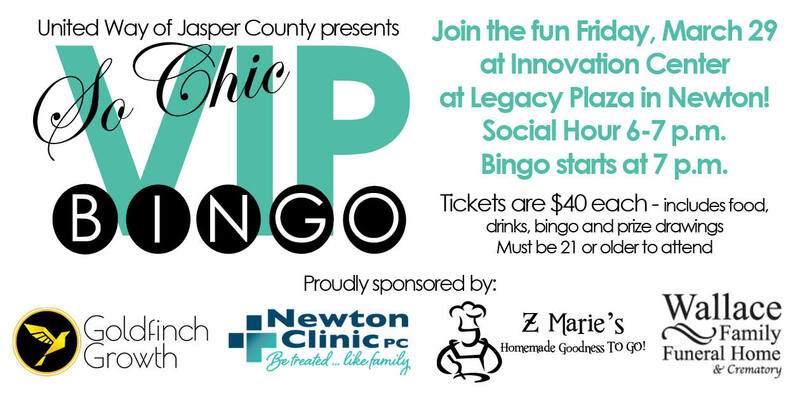 The United way of Jasper County Treasure has a fun new event for 2019 - So Chic VIP Bingo! 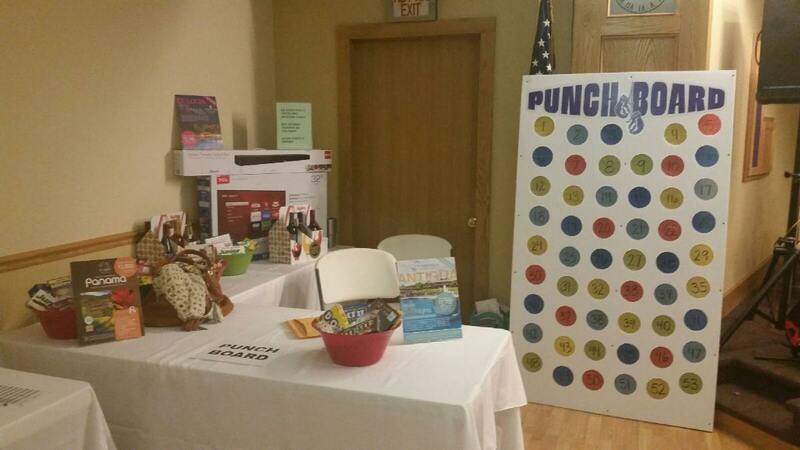 The event will bring the fun of bingo to a new level of fun and class. Enjoy bingo with your friends while enjoying the beautiful atmosphere of the historic Innovation Center on Legacy Plaza in Newton. Enjoy delicious appetizers, drinks and more than a dozen ways to win fabulous prizes from Kate Spade purses to Versace watches and more. The annual campaign is the United Way's largest fundraising effort. The annual goal is $330,000 and the funds are used to support health and human services programs for Jasper County residents. To help kick off the campaign, the United Way hosts an evening bringing together community members, business leaders and partner agencies for an evening of food, music, fun and information. 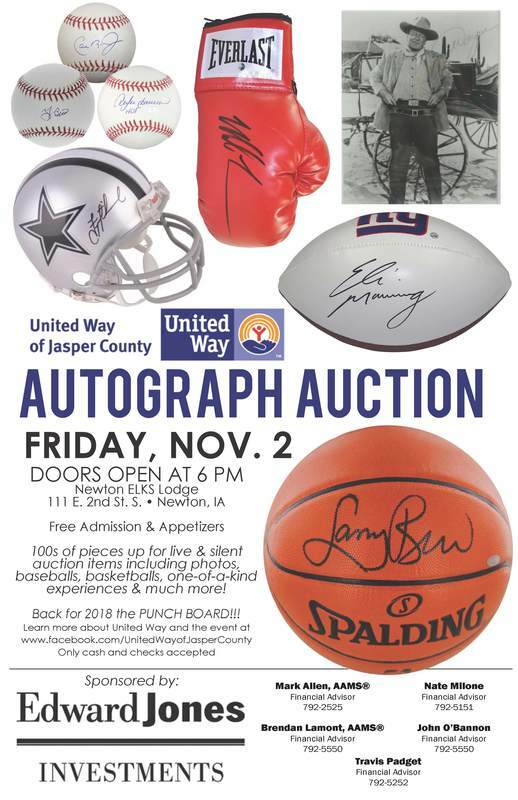 The kickoff event got the recent overhaul in August 2017 to help rejuvenate the campaign and spark interest and excitement in the United Way of Jasper County's mission and campaign. The United Way of Jasper County Book Sale happens twice a year - once in the spring and once in the fall. 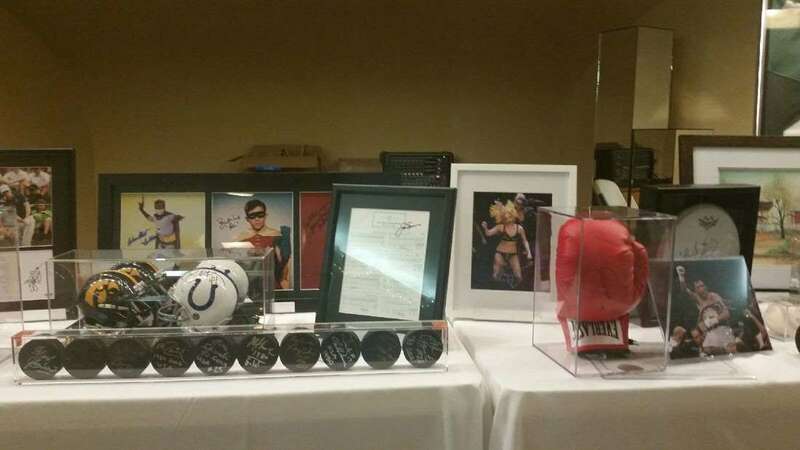 The books are donated by individuals to the United Way so there is quite the variety offered each year. From children's books to best sellers, cook books to romance novels, mysteries to how to more than 1000 books are available. Books are $1 each unless marked and the funds all support the work of the United Way. If you'd like to donate some books contact the office at 641-792-1684.